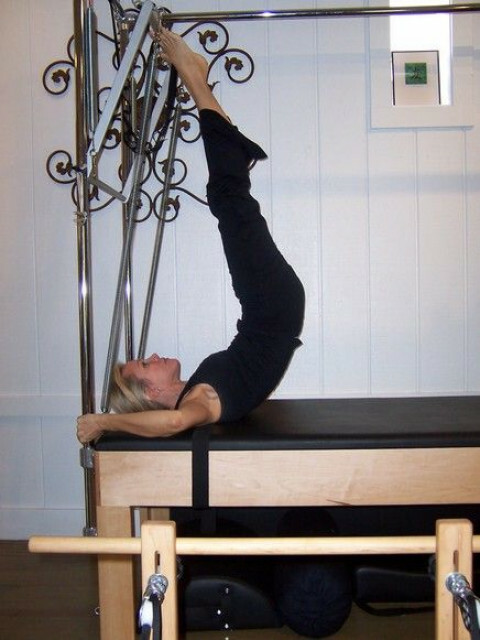 Click/tap here to find the best Pensacola, Florida pilates studio for your needs! If you're looking for Private Pilates sessions, look no further. We are a boutique service catering to clients who demand the best individualized training available.